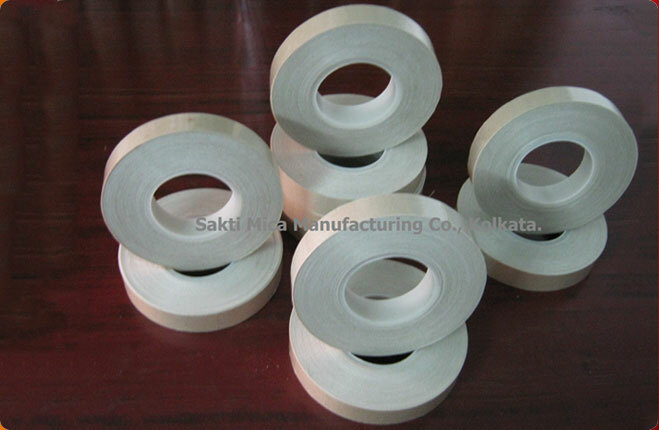 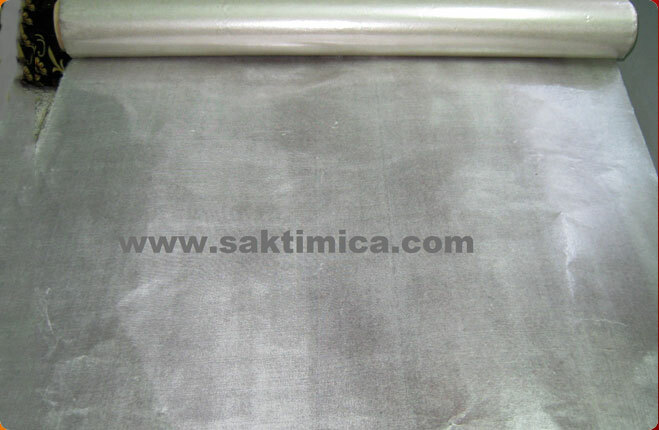 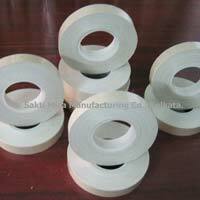 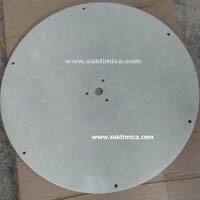 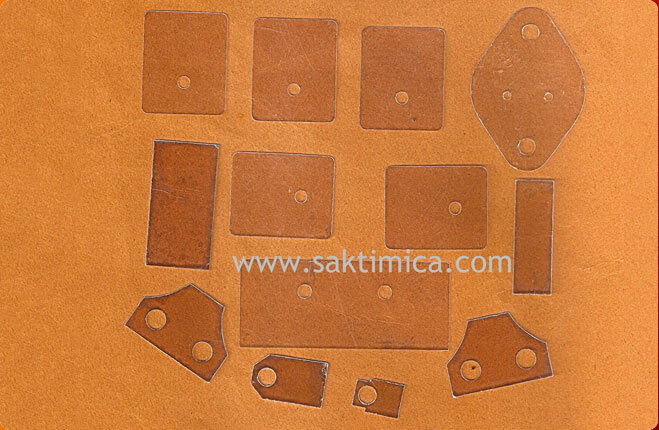 Sakti Mica Manufacturing Co. is one of the prominent Manufacturers and Exporters of Glass Mica Polyester Tape, Glass Mica Tape, Glass Mica Glass Sheet, Fabricated Mica, Heat Resistance Mica Sheet, Mica Paper Sheet. 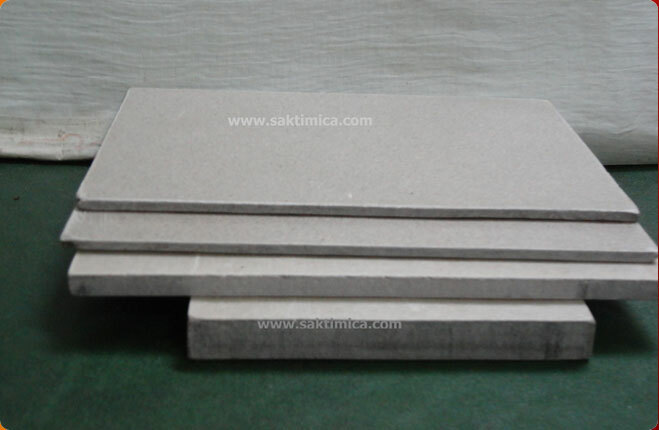 It has always been our goal to supply the products specially made to meet the requirements of the clients. 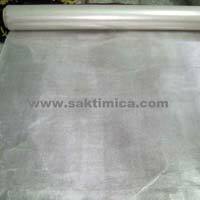 We have an efficient and hardworking team of employees which has an in depth knowledge of market’s requirements and can understands the client’s requisites in meaningful manner. 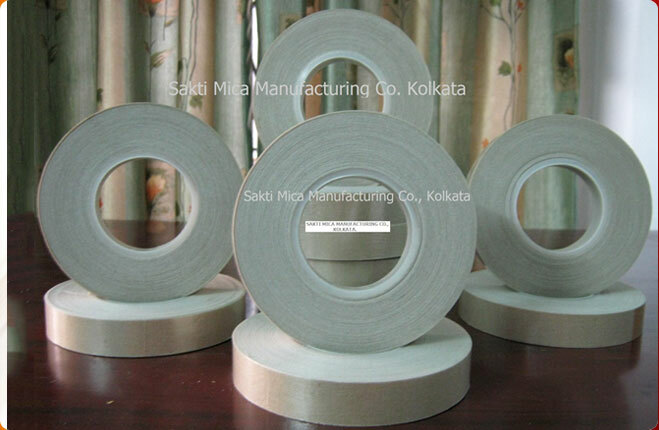 With our long experience and manufacturing expertise of the field, we have been catering different segments of the markets efficiently. 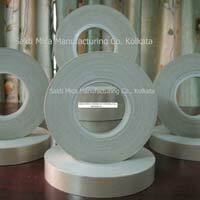 Our aim is to offer maximum satisfaction to the clients when it comes to quality, performance, price, and timely delivery of the products. 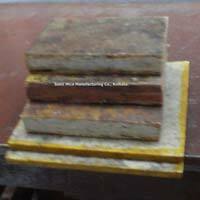 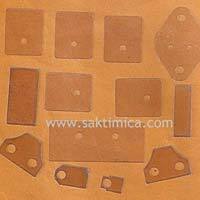 Subsequently, we are reckoned as one of the credible manufacturers of Mica Blocks in India.